If you spend much of your day sitting – either at work or at home you could be suffering from bad posture which might lead to other problems. 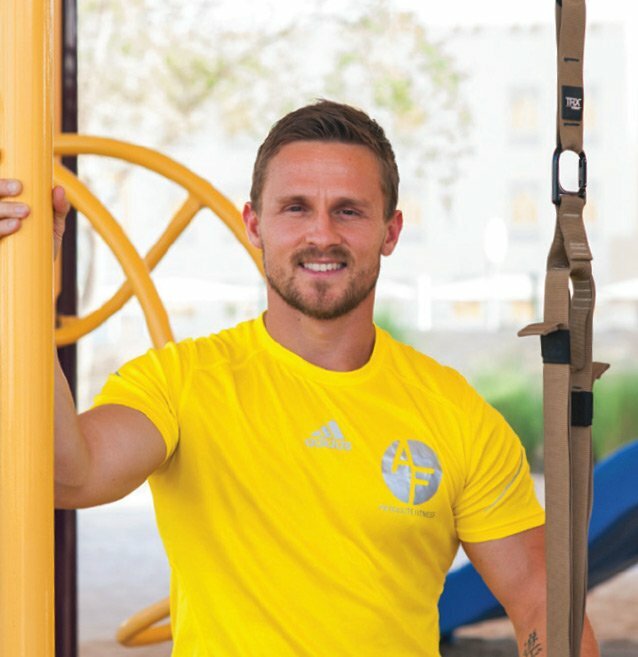 This quick exercise method from Abu Dhabi Personal Trainer Jonny Parr can help. You may be slumped watching Vikings (love it) or some other TV show that takes your fancy. 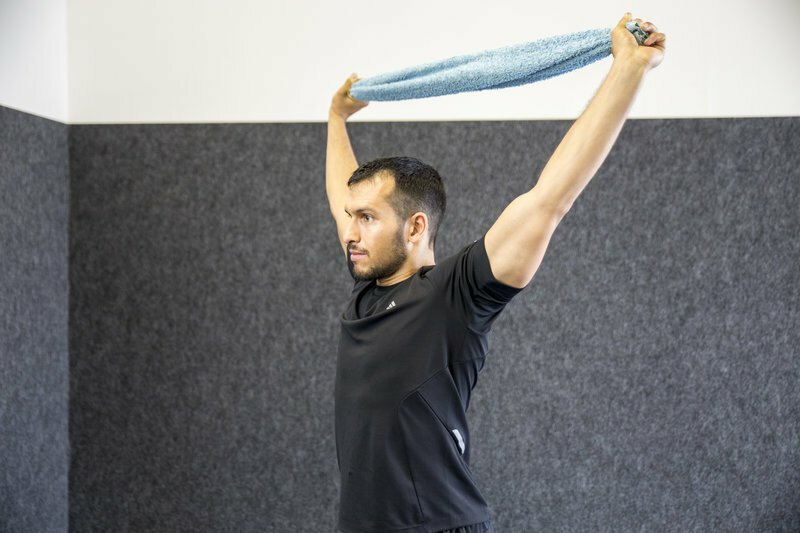 Whatever your position at the current time, it’s likely your posture is crying out for some relief! *If you’re at work, prepare for some funny looks!